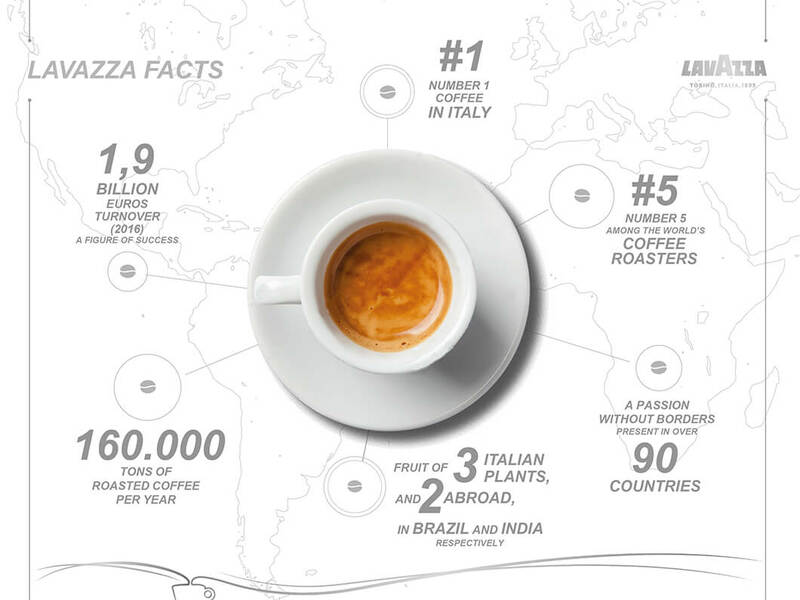 Leading coffee brand in Italy, a byword for fine espresso throughout the world: from its origins as a small grocery store opened by Luigi Lavazza over 120 years ago to a large company, Lavazza is now synonymous with excellent Italian espresso in over 90 countries. Innovators by profession: the company’s long series of innovations started in 1895 - from the first branded packaging to the latest capsule coffeemaker. 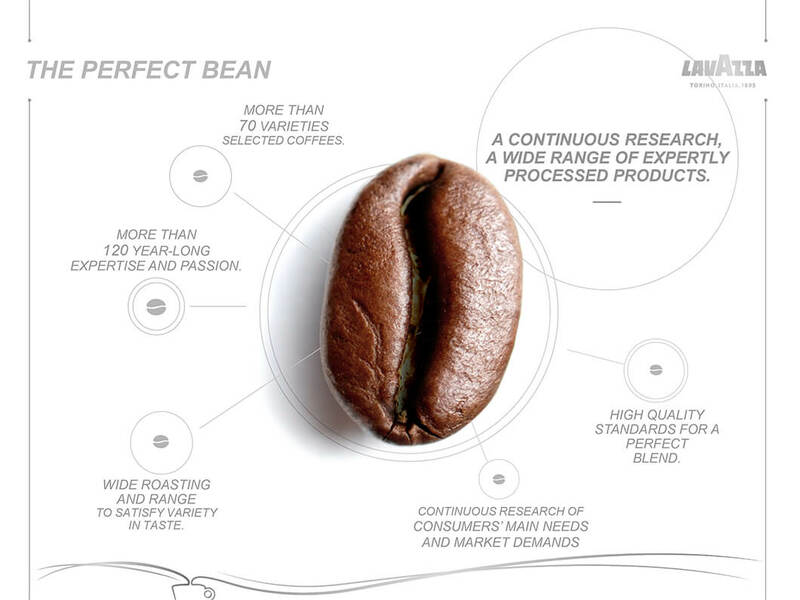 And Lavazza still continues to innovate: from new roasting machines to ensure aromatic excellence, to new machines that make coffee from beans and capsules. An endless pursuit of innovation.